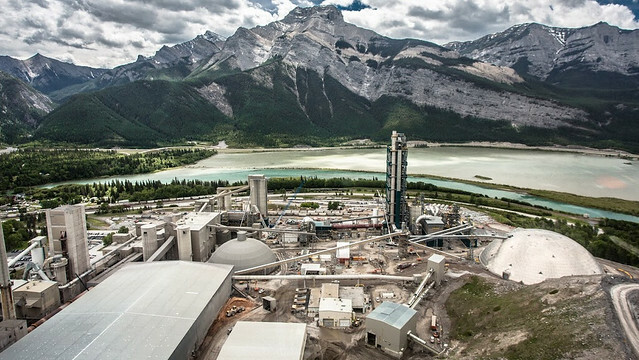 Alberta’s most energy-intensive industries are investing more than $276 million in clean technologies that will create jobs, reduce operating costs and cut emissions. Using low-carbon fuels to make cement and recovering heat from a refinery to generate electricity are just two new technologies receiving funding through the $70-million Industrial Efficiency Challenge. The challenge helps large industrial emitters invest in technology that reduces emissions and costs. The $70 million from Alberta’s Climate Leadership Plan is leveraging more than $200 million in private investment in 11 Alberta projects worth a combined value of $276 million. Projects were selected and funded through Emissions Reduction Alberta (ERA), an organization that accelerates the development and demonstration of emissions-reducing technologies. Launched in March 2018, the challenge was designed to implement leading technologies in oil and gas, chemicals and fertilizers, cement and concrete, forestry and agriculture, electricity and manufacturing. The 11 projects are anticipated to eliminate more than 5.3 million tonnes of CO2e by 2030 – the equivalent of bringing more than 1,300 wind turbines online. Significant reductions in operating costs are also expected. If successful, many of these new technologies can be adopted across industrial sectors, leading to further emission reductions and further economic benefits for Albertans. Daryl Nichol, Pulp Mill manager, Alberta-Pacific Forest Industries Inc.
Funding will be distributed on a milestone-by-milestone basis, and the progress of each project is reported on until completion. More information, including detailed project descriptions and the results of past challenges, can be found online at https://www.eralberta.ca.